SAN FRANCISCO, January 31, 2019	(Newswire.com) - eZ-Xpo, the global leader in virtual collaborative networks, announced the world's first Virtual Alzheimer Collaborative International Network (VACIN) through a strategic partnership with Alzheimer International Society (AIS). The AIS is the organizer of the Alzheimer Society International Congress, which will be held on Feb.18-21, 2019, in San Francisco. In conjunction with the ASIC 2019, the Society will deploy the Virtual Alzheimer Collaborative International Network (VACIN) to expand its outreach worldwide, while empowering stakeholders including researchers, clinicians, healthcare professionals and biotech business executives to connect, communicate and collaborate online in the global fight against Alzheimer’s disease. "We are excited to partner with eZ-Xpo to host the Virtual Alzheimer Collaborative International Network to empower our international members and stakeholders in the development for new drug treatment and to exchange best practices in dementia care," said Lloyd Tran, program co-chair of Alzheimer International Society. “I am excited to partner with Alzheimer International Society to empower all global health care scientists and professionals to collaborate in the fight against Alzheimer's disease. With eZ-Xpo’s Virtual Collaborative Network, every health care professional and scientist can easily and quickly share their ideas with every stakeholder with live or on-demand engagement for unlimited joint opportunities,” said Matt Fok, CEO and founder of eZ-Xpo. 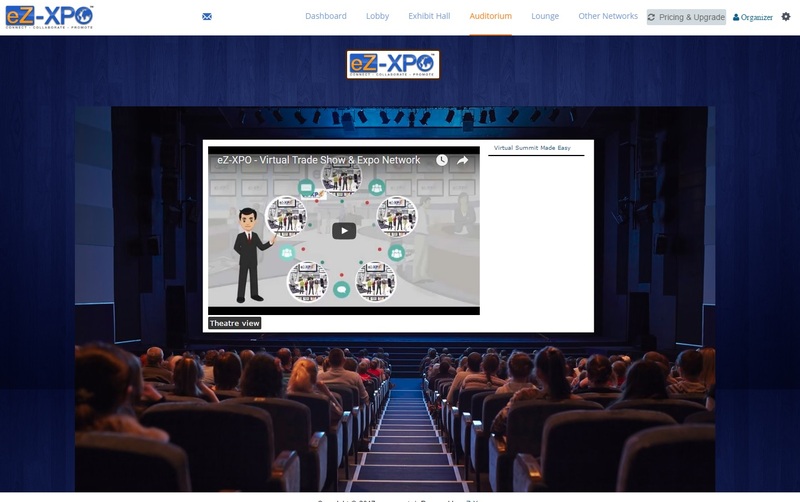 The eZ-Xpo Virtual Collaborative Network will include the following features and benefits: (1) Virtual Expo, Virtual Training and Virtual Pitch, (2) SEO Booster and Social Live - Facebook Live, YouTube Live, Periscope Live Integration, (3) AI-Chatbot, (4) Video Conferencing, (5) Voting and Review (6) Marketing Analytics and (7) Private Expo Network Exchange. To register, please go to https://ezxpo.net/alzint/attendee_register. 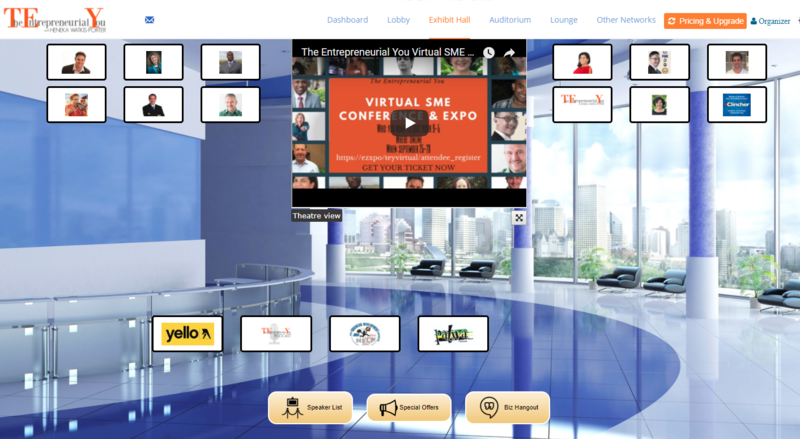 TransPacific Venture Capital Partners Inc.
eZ-Xpo is a world leader in virtual collaborative networks, empowering businesses to connect, collaborate and promote through networks of virtual expo marketplaces for lead generation. 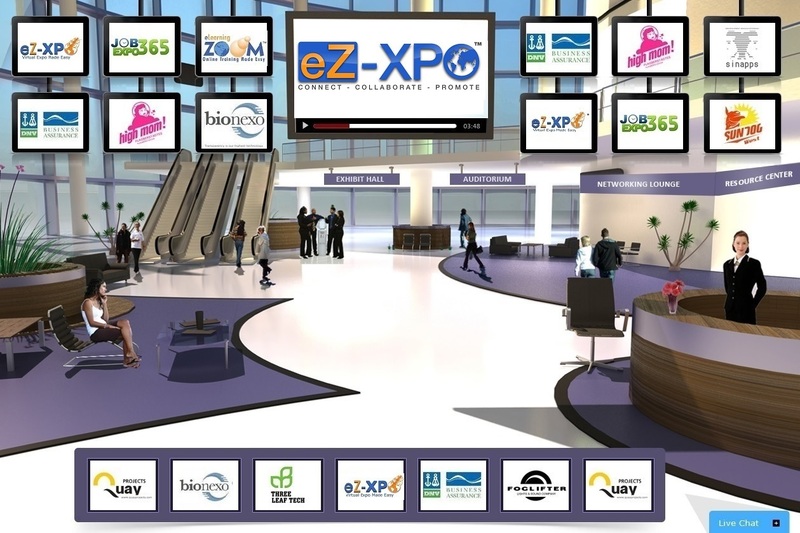 eZ-XPO delivers the world's first virtual expo network transforming organization silos to productive events and network opportunities. 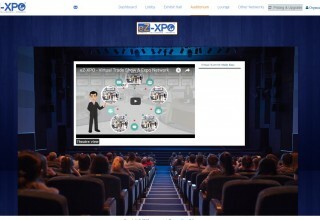 eZ-Xpo is the Amazon of network collaboration for every industry and community, empowering organizations to connect and collaborate for daily massive traffic and engagement. eZ-Xpo has been operating in San Francisco's Silicon Valley for over five years. 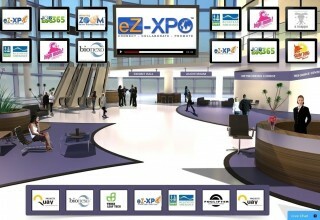 eZ-Xpo has deployed the world’s first all-in-one virtual expo network and results-oriented virtual collaborative marketing solutions for different industries and industry leaders such as Meeting Professionals International (MPI), America - SBDC, Wells Fargo, New York Life, MetaStock, Boeing and Raytheon. 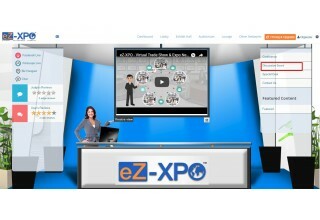 For more information on eZ-Xpo, please visit www.eZ-Xpo.com. The Society has launched United Front Against Alzheimer’s with the following objectives to: (a) Collaborate on the development of prevention and drug treatment therapy for Alzheimer; (b) Accelerate on the development of biomarkers and diagnostics; (c) Support the evidenced-based dementia care practices; (d) Harmonize and speed up the AD drug approval processes between regional and international clinical trial systems; (e) Partner with the International Funds Against Alzheimer to raise $1 billion to fund new concepts and clinical trials of new Alzheimer drugs with proof of safety and efficacy; (f) Focus resources to bring newly approved drugs to the market by 2025.
eZ-Xpo helps business connect, collaborate, and promote through networks of virtual expo marketplaces for constant lead generation and collaboration. Organizations can host multiple virtual expos across multiple locations virtually anytime anywhere. eZ-Xpo - AI Chatbot empowers marketers, trainers, and mentors to engage with attendees and every stakeholder with conversational dialog and supercharge every Virtual Event, Virtual Training/Summit, and Virtual Job Fair for massive daily traffic and leads and better customer loyalty. eZ-Chat empowers marketers, trainers, and mentors to host Virtual Networking Events, Virtual Training, Virtual Summit, Virtual Trade Fair, and Virtual Job Fair easily and quickly for massive daily traffic and leads and better customer loyalty. The Space Exploration Masters partners with eZ-XPO to boost the international competition with a virtual promotion.